The Dexter bed portrays the uniquely historic look of simple beds from an era we thought was gone. The geometry of the bed relies exclusively on right angles to create a handsome bed with pared down fussiness. The clean intersections of the vertical and horizontal elements reveal a decidedly masculine profile. Both the head and footboard provide spindles. The headboard displays 8 solid castings, and the footboard a whopping 13. 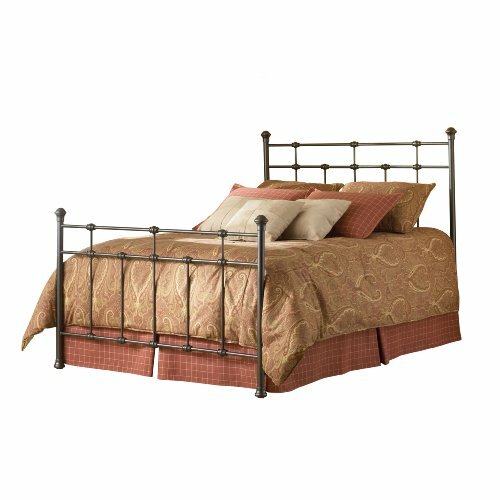 This element gives the overall construction a hearty and sturdy nature not found in other beds at this price point. 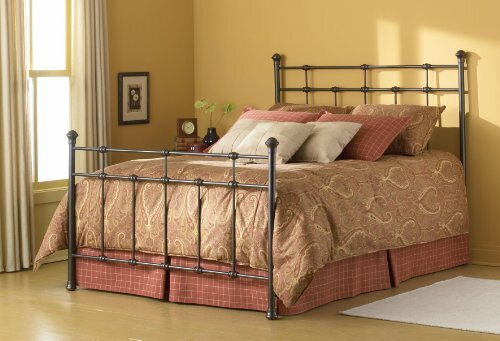 The headboard stretches 52-Inch tall and the footboard stands in at 38-Inch. This bed's finish is Hammered Brown.